JumpSheep: And may all your Christmases be bright! And may all your Christmases be bright! Traditional techniques from time immemorial to contemporary. 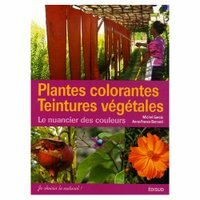 Over 500 photos in over 500 pages covering some 300 plants and about 30 animals. A francophone dyer's bible. Large book format, too. 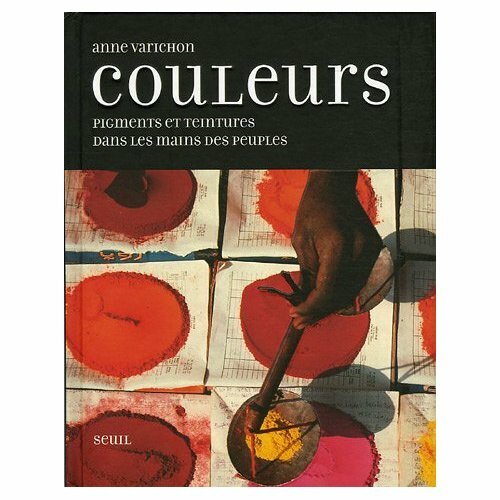 This book tells the history of colors and their application, the customs of peoples and the role that color played in rituals and ceremonies. 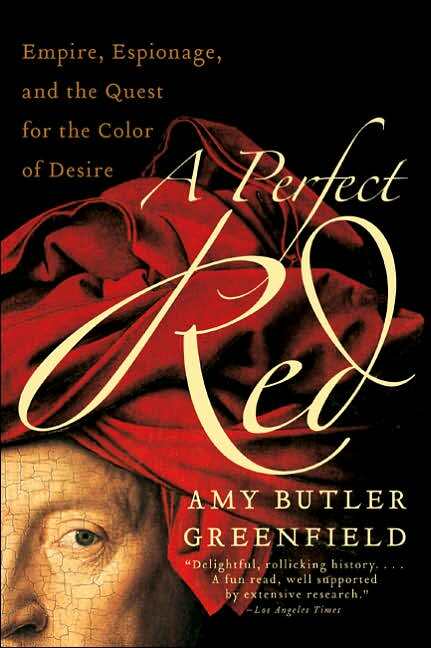 It also traces the steps taken by men and women in their search for their color of preference. 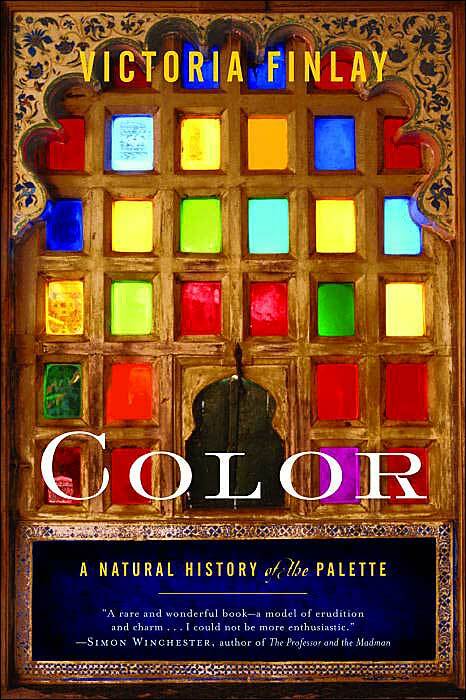 The English equivalent of this book would be Color: A Natural History of the Palette by Victoria Finlay, a thick 464-page book (below). Hot off the press, having been released just last October. 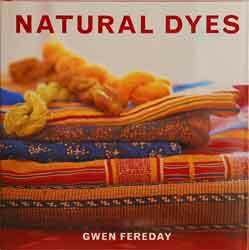 A practical guide to plant dyes on how to identify the sources. Also provided are the step-by-step procedures. 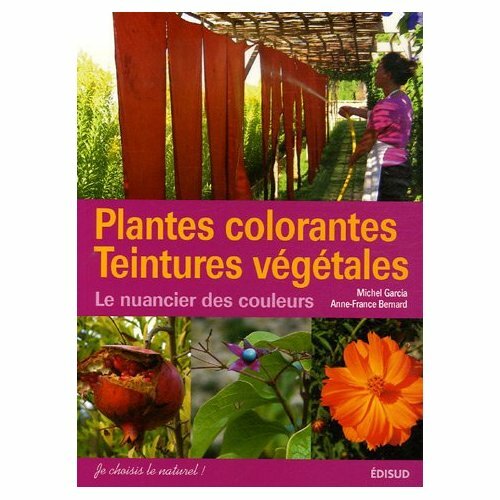 Michel Garcia has other books on plant dyes, De la Garance au Pastel: Le Jardin des Teinturiers and Couleurs végétales, but not exhaustive as this last one. 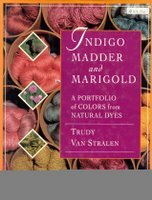 These books above and below are my favorite dye books in English. There are many, many natural dye books in English, but these two provide, not just the necessary information, but also the color results in various fibers. 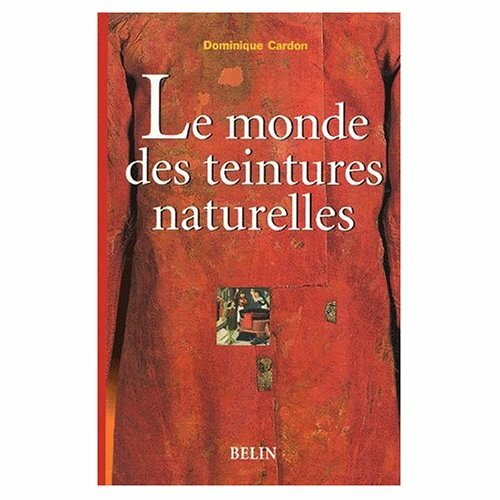 In brief, the socio-economic history of those little bugs known as cochineal. Reads like a travelogue into time embellished with political intrigue. If you like Stendahl, you might enjoy this. 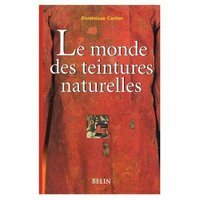 Some may say that The Root of Wild Madder: Chasing the History, Mystery, and Lore of the Persian Carpet by Brian Murphy is a companion piece to A Perfect Red, but as a spinner who dyes, I tend to think The Root... is more on the culture of the carpet than the color of madder. 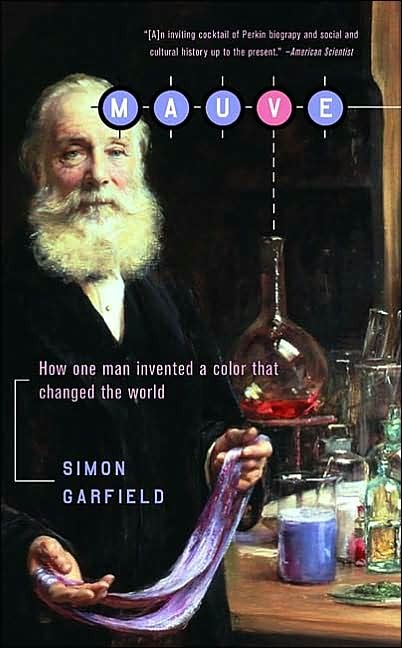 Mauve is about the synthetic birth of a color as created by a teenage chemistry student in the 1800s. 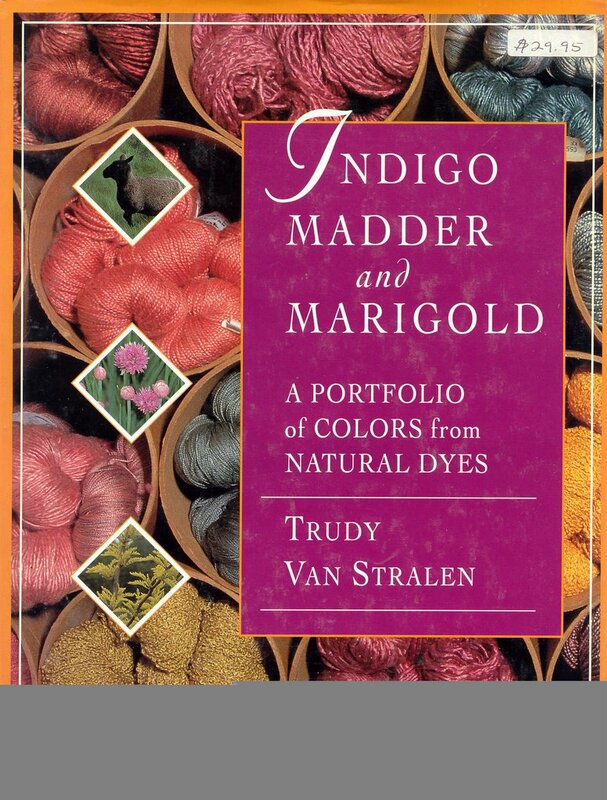 If you are a sucker for all the lovely shades hovering between cyan and magenta, you wouldn't want to miss this book. 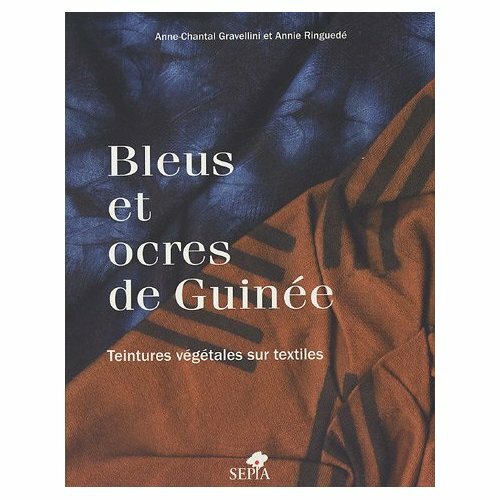 The age-old method of dyeing fabrics with indigo and ocre. 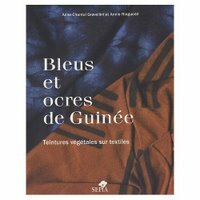 With tons of photos of Guinean dyers in action, melding ancient tradition with new trends.